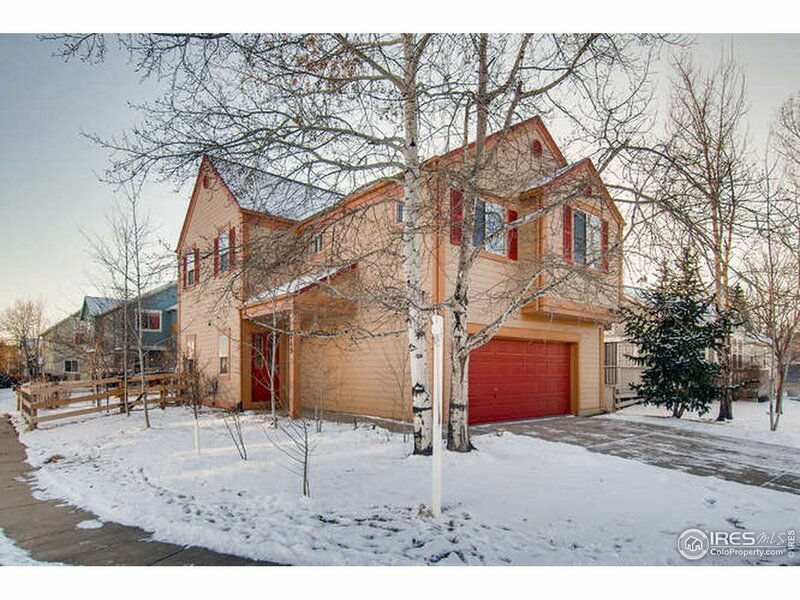 Experience this light filled home in the perfect location in Southwest Longmont. Enjoy beautiful wood floors,soaring,cathedral ceilings,open floor plan,expansive deck,and an over-sized garage. It&apos;s your base for Colorado living! Located in a quiet neighborhood, minutes to shopping, restaurants, amenities, vibrant downtown Longmont, all commuting corridors and highly rated schools.